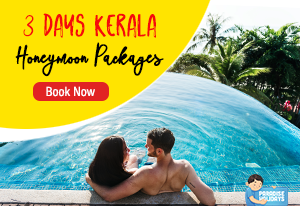 Kerala is home to an interesting medley of luxurious, semi-evergreen, tropical moist and deciduous forests in whole of South India. The wide variety of endemic species and rare flora and fauna make it one of the most sought after destination for people keen on wildlife. Did you know that Kerala has about 28% of forest area and there are 11 wildlife sanctuaries, 5 Bird Sanctuaries and 5 national parks in the state? 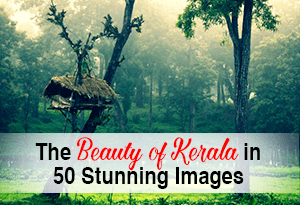 In this article, we will talk about the famous wildlife sanctuaries of Kerala. 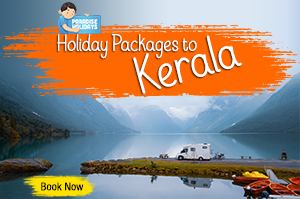 The exquisite ambiance of this sanctuary and the enchanting hills of the Western Ghats attract plenty of nature lovers because this is where you can really enjoy wildlife. This sanctuary is located in the Idukki district of Kerala. Experience the thrill of following the footsteps of a tiger, track it in the wilderness, and if you are hugely lucky spot a kill too. Go bamboo rafting for a rhythmic and mesmerizing tour of Periyar River and enjoy the peace and silence. This sanctuary also known as ‘Muthanga Wildlife Sanctuary’ is an extension of Bandipur National Park in Kerala. 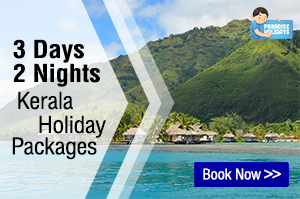 You can see a rich collection of endemic species of flora and fauna here. The forest officials fiercely guard the biological heritage of this reserve, and you can go on trekking tours to spot the animals. 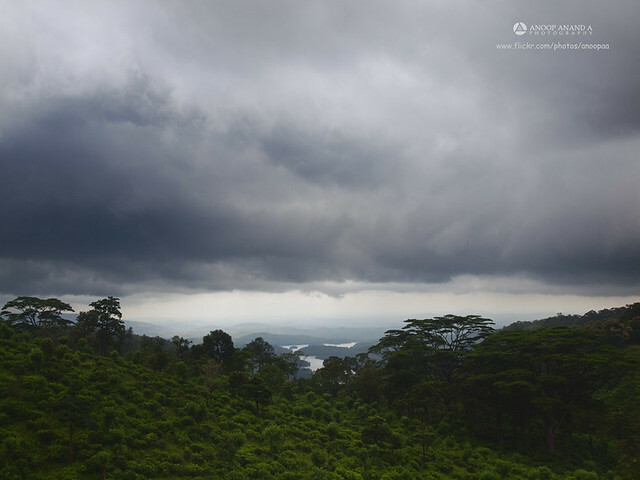 Sub-tropical savannahs and lush forests are the highlight of this sanctuary situated in the Wayanad district. It is the second largest wildlife sanctuary in Kerala. Very often herds of elephants are seen roaming near to the Wayanad – Mysore Road. Reclining peacefully in the South-East corner of the mighty Western Ghats, this wildlife sanctuary is home to 39 species of mammals, 17 species of amphibians, 176 species of birds, 40 species of fishes and 30 species of reptiles. One-day and two-day trekking tours are arranged at this sanctuary so you can not only spot the animals, but also marvel at the magnificent Agasthyakoodam hill, named after the legendary sage, Agasthya. This small sanctuary spanning a distance of about 55 square kilometers, is located on the northern part of the Western Ghats. 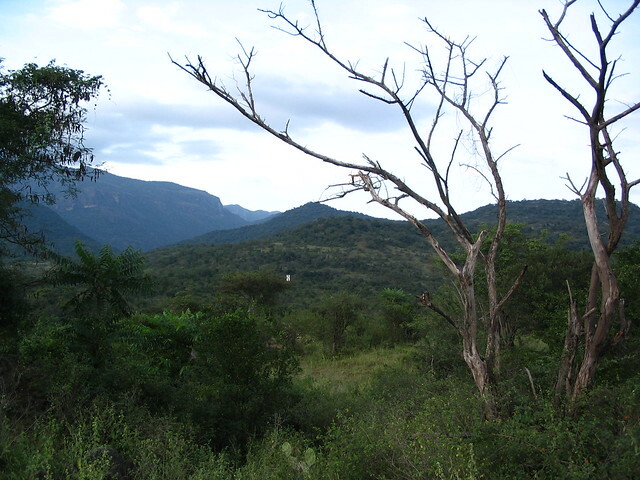 A trek in these forests requires high energy levels because the elevation levels are from 50m to 1145m. The highest point is Katti Betta, which is located at an elevation of 1145m. This sanctuary is considered to be the second oldest sanctuary in Kerala. You can see parts of Paravattanimala, Machadmala and Bahranipachamala when you visit this sanctuary. Located at a distance of about 20 kilometers from Thrissur, the cultural capital of Kerala, this sanctuary houses Peechi Dam and Vazhani Dam. 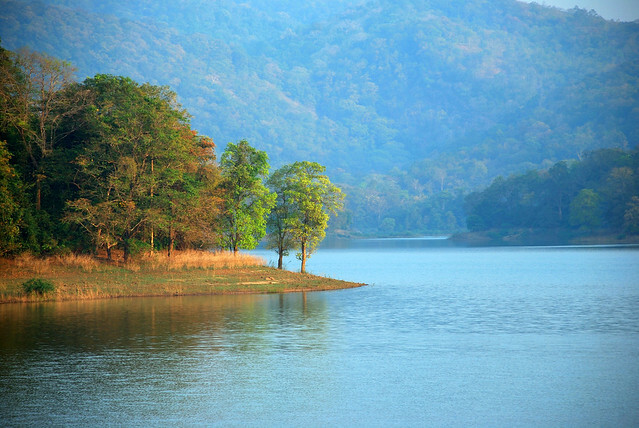 It is part of the scenic Palapilli-Nelliampathy forests. Carnivores like leopard, tiger, jungle cat and herbivores like the Sambar deer, barking deer, spotted deer, Indian bison and Asian elephant are often spotted here. Located in the Palakkad district of Kerala, this sanctuary spans 285 square kilometers of forest area. The sanctuary is also a tiger reserve area and hence, well-protected ecologically. The biodiversity in the forest support plenty of endemic species as well. The meandering streams, the luxurious landscapes and the thrill of spotting wildlife in their natural habitat; all these features make Parambikulam very special and unique. 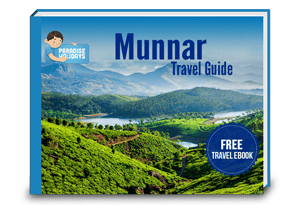 Idukki is one of the most beautiful areas in the state and the sanctuary, with its area of 77 square kilometers is located only 40 kilometers from Thodupuzha. 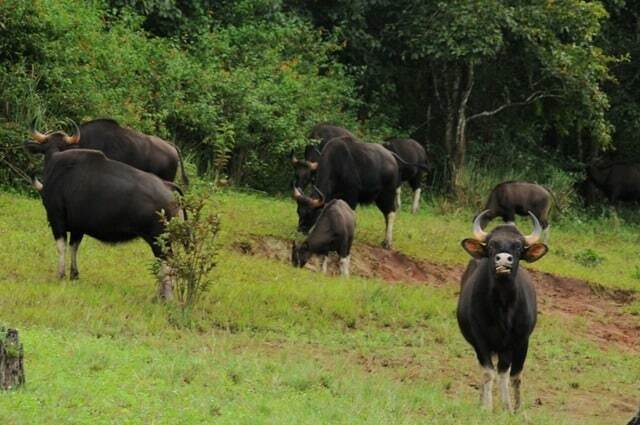 Elephants, bison, gaur, sambar deer, wild dogs, jungle cats and wild boars are easily spotted during a trek. 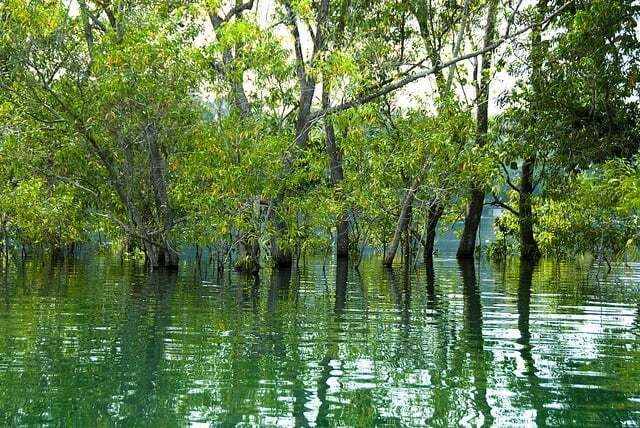 Another highlight of this sanctuary is its enchanting lake surrounded by canopied deciduous trees. 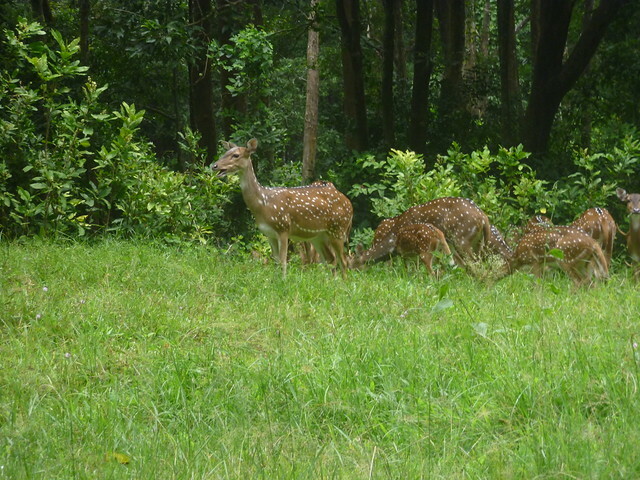 This sanctuary is located in the Idukki district, and is home to a large number of animals and plants. Since it is located in the rain shadow region of the Western Ghats, you can see some kind of unique thorny vegetation here. The dry forests of Chinnar house an endangered species belonging to the reptilian family – Albizia lathamii. Located 50 kilometers from the capital city of Kerala, Peppara Wildlife Sanctuary is also a small site, spanning just 53 square kilometers. But that doesn’t curb the fantastic appeal held by the dam, the crystal clear water and the rocky terrain. You will be interested to know that the dam here provides drinking water to Thiruvananthapuram and its surrounding areas. Ornithologists, wildlife and trekking enthusiasts frequent this area every year. 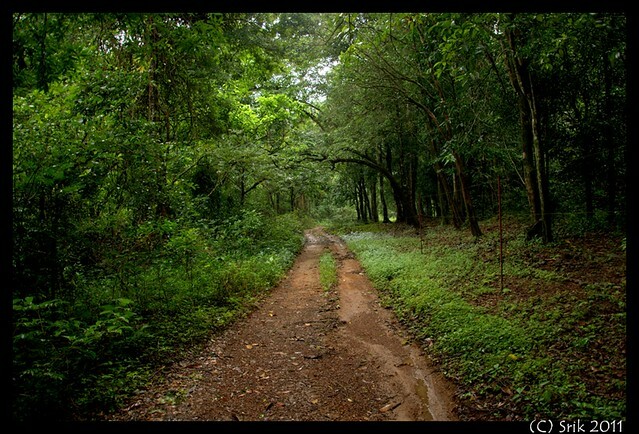 Located near Kollam, Shendurney Wildlife Sanctuary contains a curious mix of deciduous and tropical evergreen forests. You can enjoy plenty of animals and birds while trekking through the sanctuary. The thick forests will make the going tough, but an experienced guide can help you wade through it. You can also see the Shendurney River, another highlight of this forest. 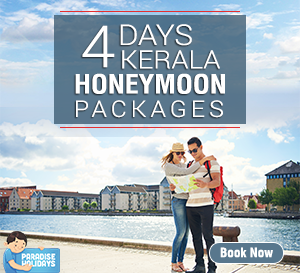 It is another sanctuary where the Government of Kerala has shown a keen interest. Located at a distance of about 30 kilometers from the Thrissur district, this sanctuary houses an interesting mix of trees and animals. Evergreen forests, semi evergreen and leaf shedding forest are seen here. Leopards, tigers, elephants, bears, wild pigs, wild bison are frequently spotted during trekking tours. If you are a prolific bird and butterfly watcher, you will love this place. 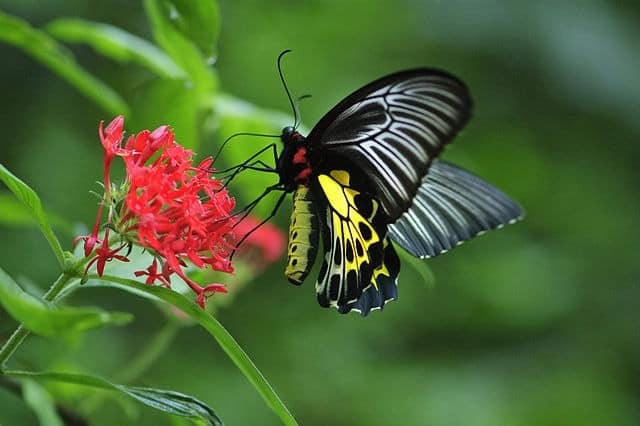 It is home to many rare species of butterflies like Southern Birdwing and Blue Mormon. Just now I went through your article on ‘Wildlife Sanctuaries of Kerala’. All of them are beautifully explained. I would like to bring a new upcoming ecotourism spot to your attention called Abhayaranyam mini-zoo ( http://www.abhayaranyam.com ) adjacent to Periyar river which is at Kaprikkad, Kochi, where I stay. There are a lot of rare species of deers, birds and elephants. Elephant safaris are also there. The place is quiet interesting. Oh Edith Thank you for the information. I will surely check it out and add info about it on the blog! 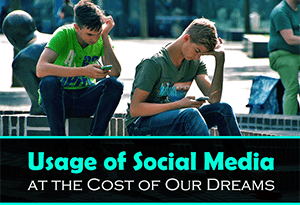 Really appreciate your support! !